Emily’s diverse work experience spans across multiple industries including tourism, retail and medical. Her friendly and approachable nature has always seen her excel in customer service focused roles. 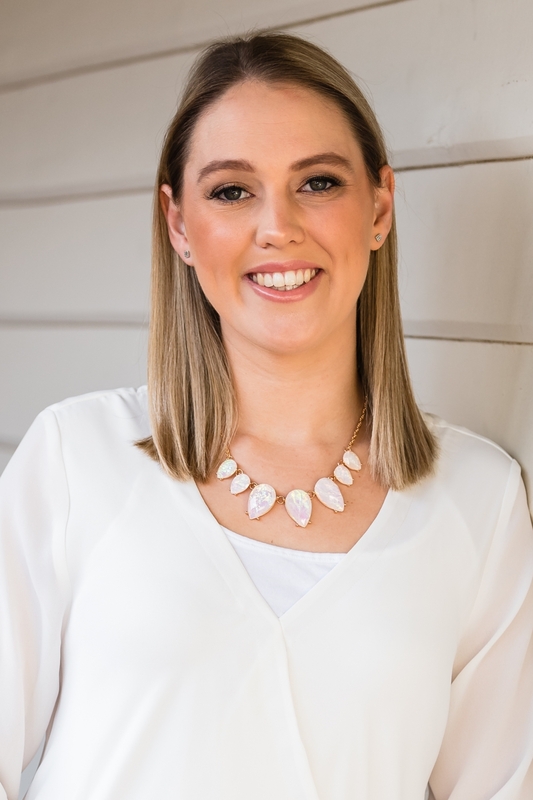 Born in the wheatbelt of country WA, Emily relocated to Perth to attend boarding school in Attadale, making the southern suburbs familiar territory to her. Emily works closely with the sales team to ensure the listing to sale process a smooth and hassle free process, and an enjoyable transition for all of our clients.